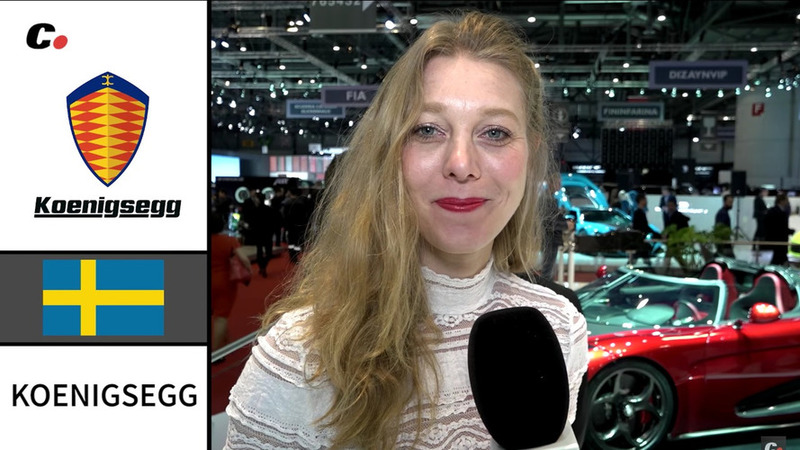 Are there any brands that you say incorrectly? 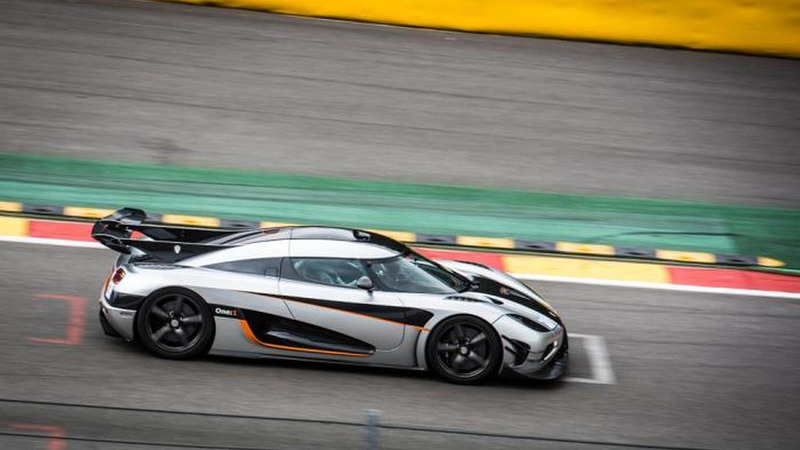 The supercar maker's original CF wheels were purely functional, but now are rather beautiful on the new Regera. 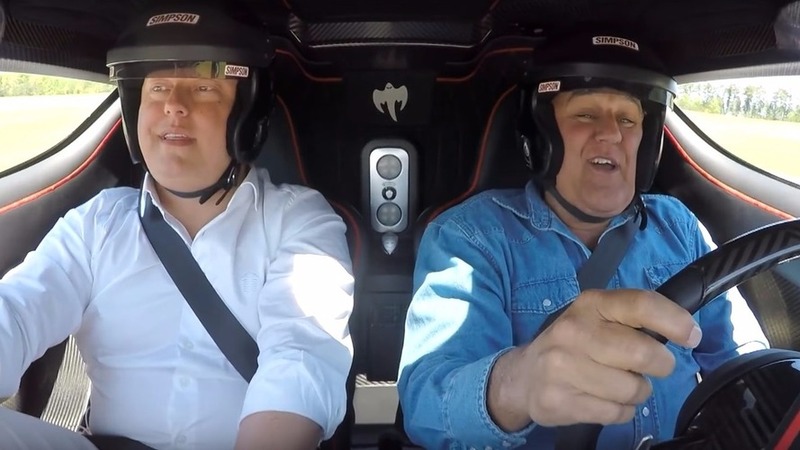 The presenter goes out in the only example in the U.S., with Christian von Koenigsegg. 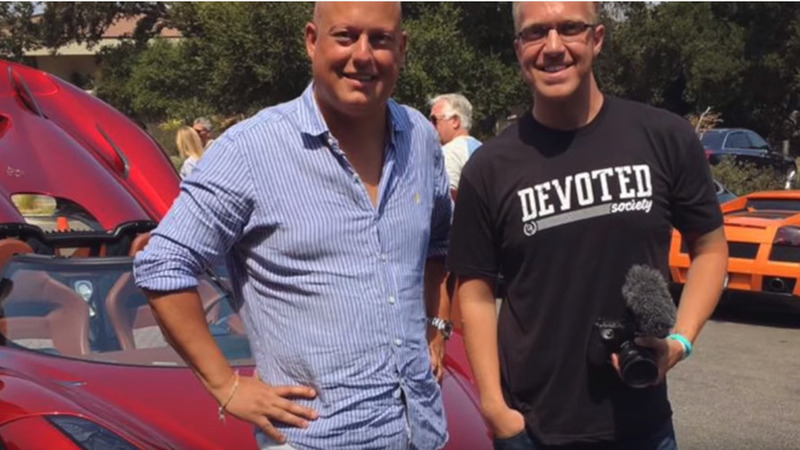 ... and how much he loves his job. 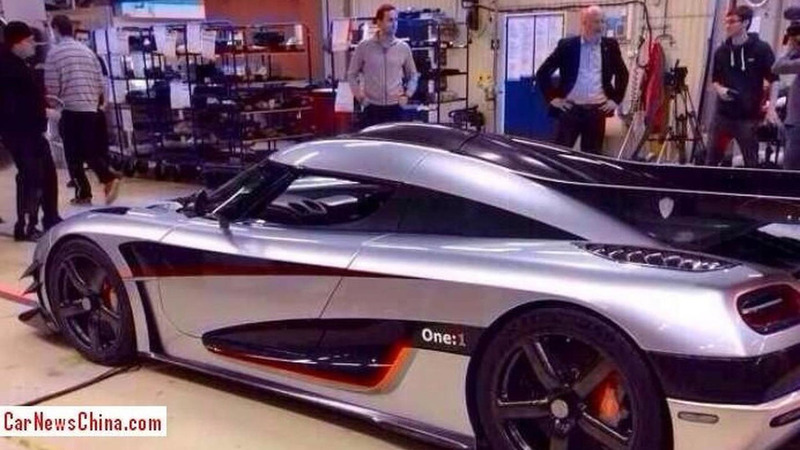 You don't usually see this many Koenigseggs together. 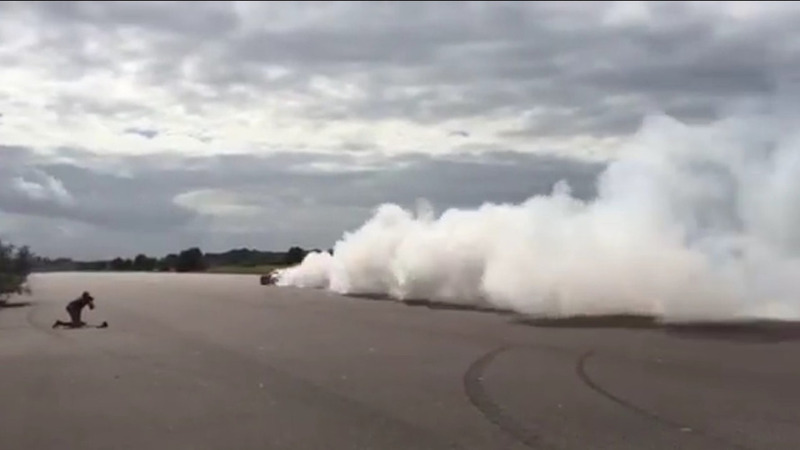 These drivers know their cars very well. 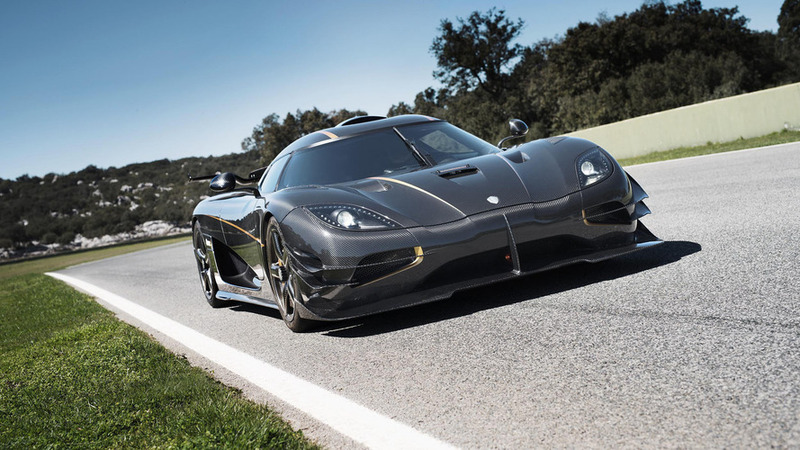 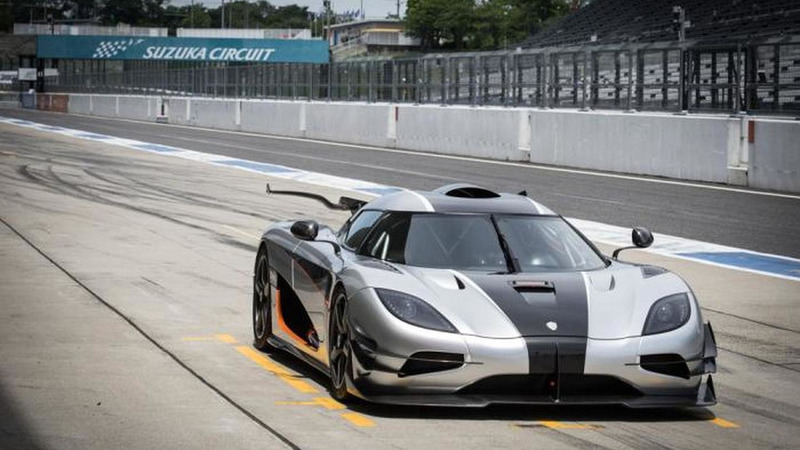 Hitting 240 mph (386.2 kph), the Koenigsegg One:1 is now the fastest car ever to attend the Vmax200 speed event. 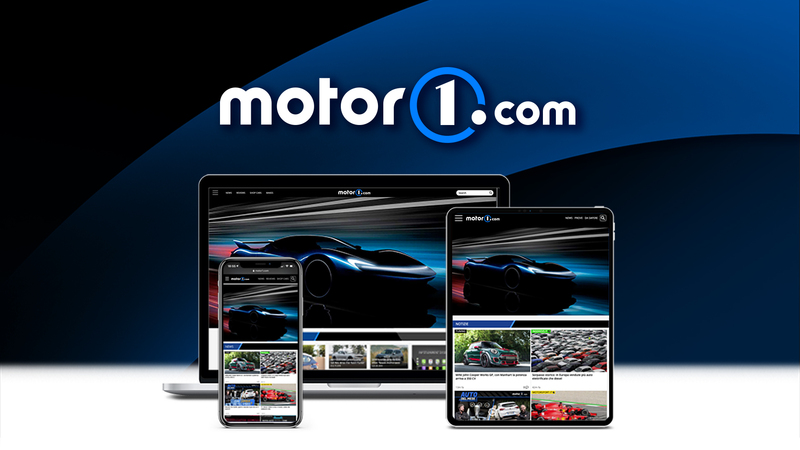 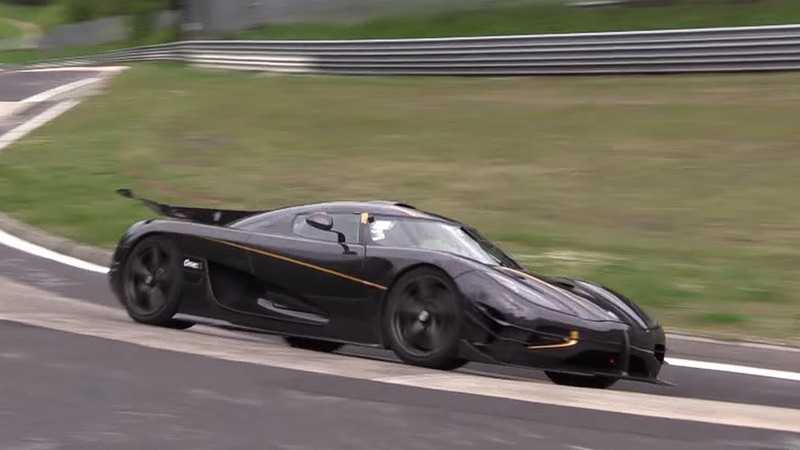 "Megacar" returns to the 'Ring in search of a fast lap time. 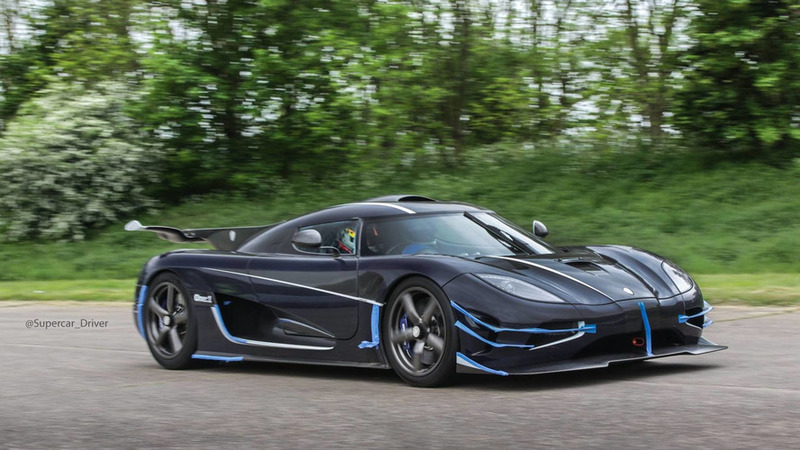 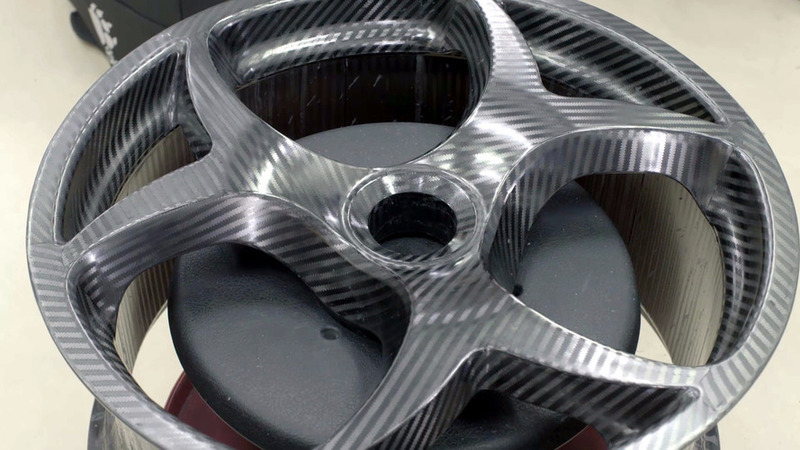 Koenigsegg has announced the Autoskin feature for the Regera supercar. 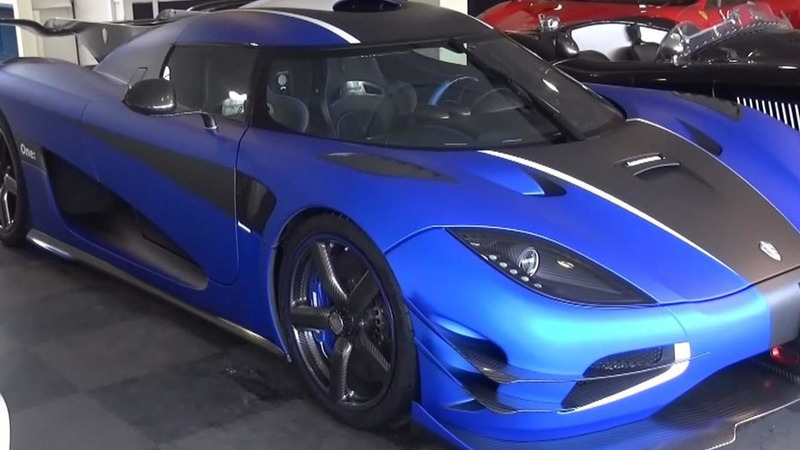 A matte blue Koenigsegg One:1 has been filmed up close and personal just before heading to its rightful owner. 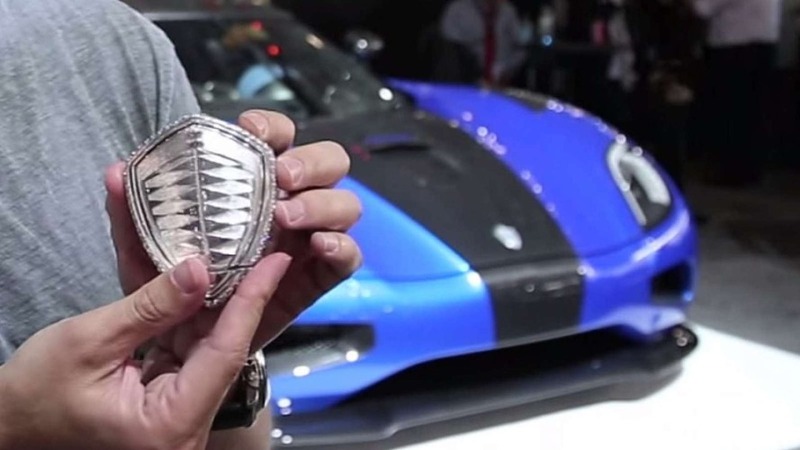 $2.8 million is a heck of a lot to pay for a car key. 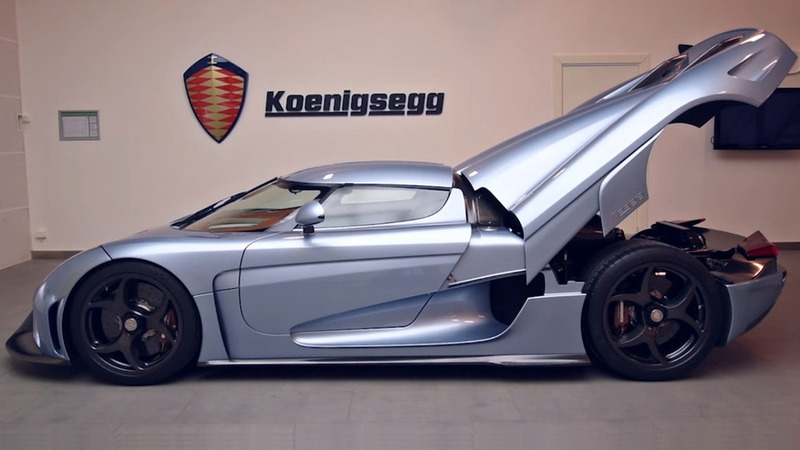 Fifth Gear presenter Tiff Needell in collaboration with Volvo have decided to pit the FH against a Koenigsegg One:1. 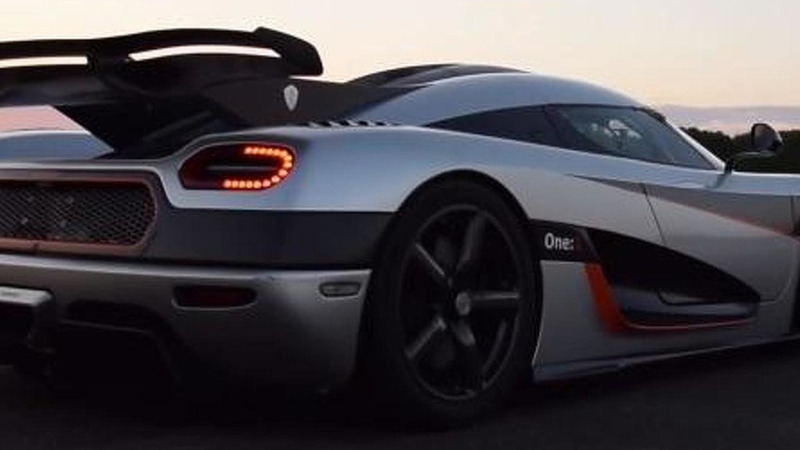 Koenigsegg is teasing the One:1 supercar one last time ahead of a full reveal next week in Geneva.